The Aberlour Distillery is at the heart of Speyside, the country’s premier whisky-making region. In fact, no fewer than half of Scotland’s malt distilleries are located in Speyside, which is renowned for producing whiskies of subtle depth and elegance. Situated at the junction of the rivers Lour and Spey, the distillery is surrounded by glorious scenery, dominated by the rugged peaks of Ben Rinnes a short distance away. Pure spring water for making the whisky is drawn from the Lour and the maturing spirit in the warehouse beneficially inhales the moist Speyside air. 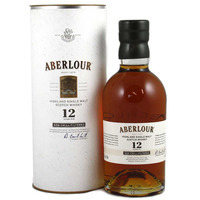 Summary: Aberlour is a pure single highland malt from Speyside. 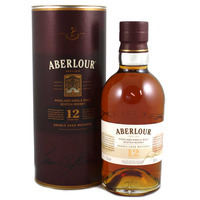 Aberlour was founded in 1826 by James Gordon and Peter Weir at the feet of Ben Rinnes, from whose slopes it draws its water and said to be an important characteristic of its distinctive flavour. The distillery was rebuilt in 1879 after a fire and it is this date which appears on the label. 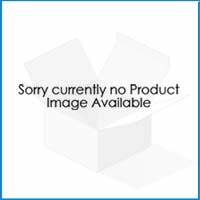 The Aberlour Glenvilet Distillery Company is a subsidiary of Campbell Distillers. 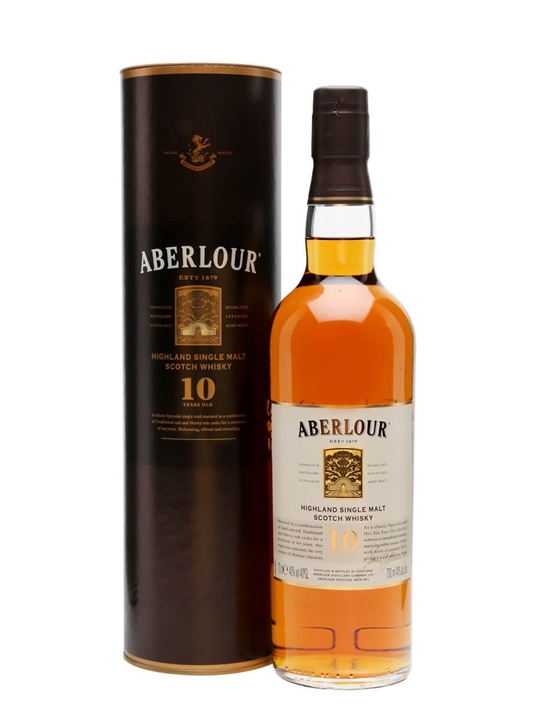 Summary: 70cl / 40% / Distillery Bottling – Aberlour 10yo is a great entry-level malt, ideal for beginners, with a fine sherried spiciness. Pound for pound, this is one of the best that Speyside has to offer. 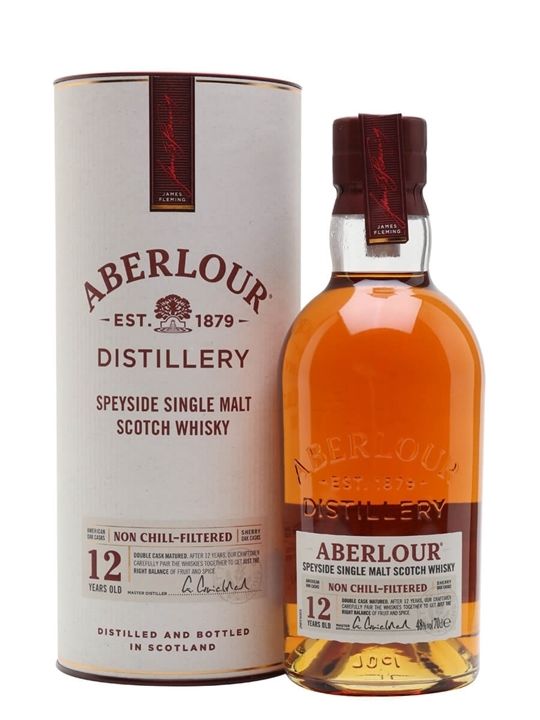 Summary: 70cl / 40% / Distillery Bottling – Aberlour is always a good choice – one of the best value Speyside malts around. This double matured version is a mix of traditional oak and sherry casks and is rich and fruity with delicious Christmas cake notes. 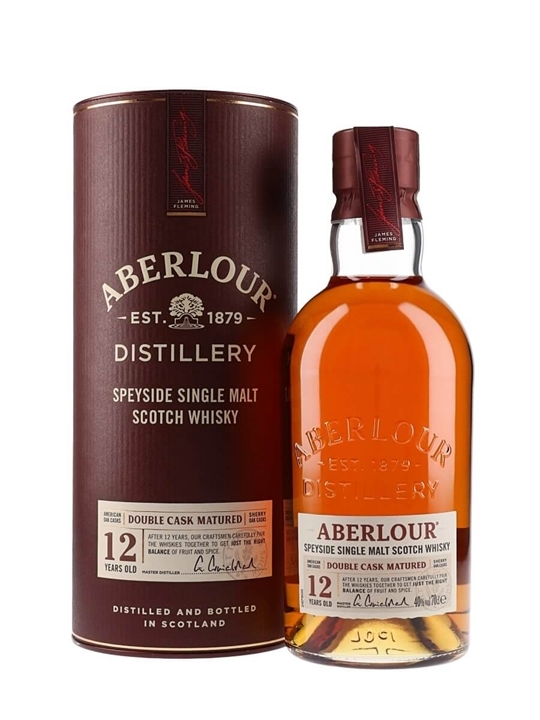 Summary: The 12-year-old expression is a fine example of how the distinctively crisp, citrus character of Aberlour's raw spirit is deftly softened by double cask maturation. Nose: Soft and rounded with fruity notes of red apple. 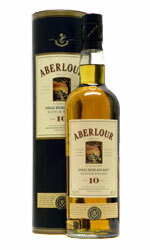 Palate: A fine Sherried character, fruity aromas balanced with rich chocolate. Finish: Warm and lingering. Sweet and spicy. Summary: 70cl / 48% / Distillery Bottling – Non Chill-Filtered is an interesting variant on Aberlour's usual 12 year old whisky, not only changing the proportions of different whiskies that are used to make the expression, but also leaving it un-chillfiltered. 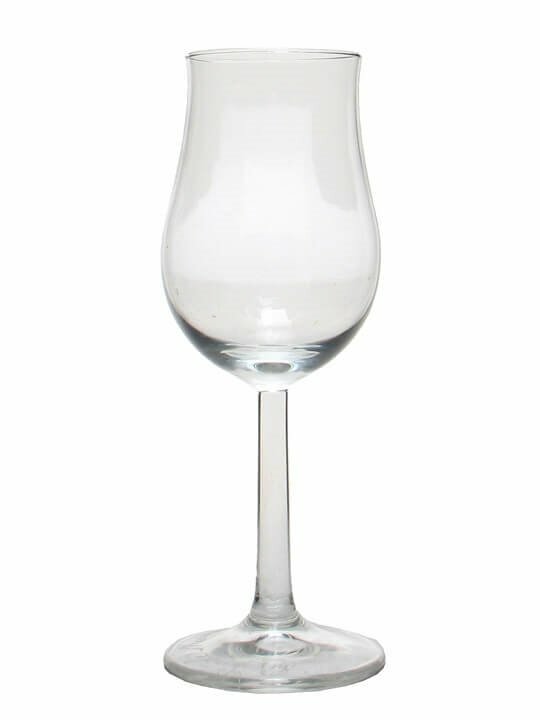 This means that it retains the full body and flavour of the whisky from the cask, although it may go cloudy if water is added or it gets cold. 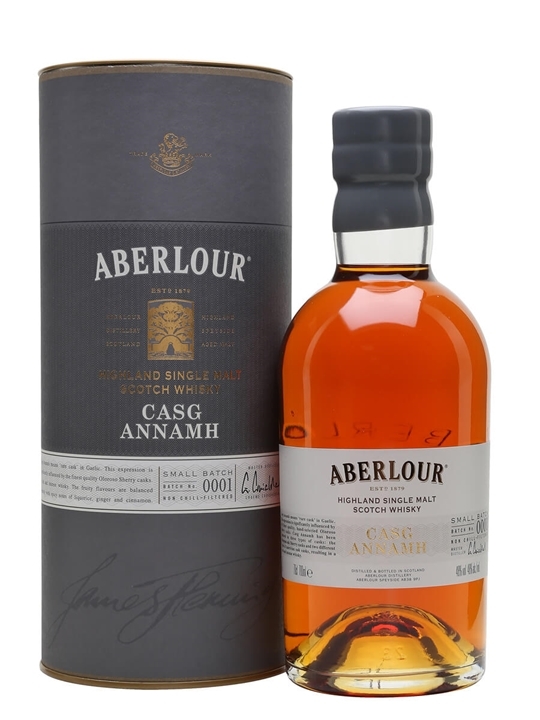 Summary: 70cl / 48% / Distillery Bottling – A new sherry-led expression from Aberlour, Casg Annamh – Gaelic for 'rare cask' – isn't pulling any punches at 48% ABV. 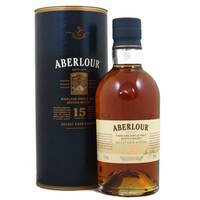 Triple matured in European oak ex-sherry, American oak ex-sherry and ex-bourbon casks, this is a bold, flavoursome and exceptionally balanced whisky full of fresh fruit, sherried nuttiness and woody spice.